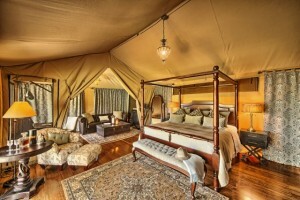 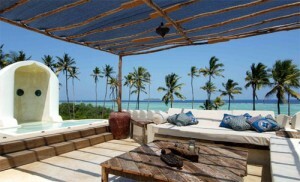 Location: Located in the Amboseli National Park, between Nairobi and the Kenyan coast. 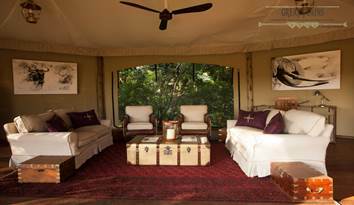 In the shadow of Mount Kilimanjaro, Africa’s highest mountain, beside a copse of giant Acacia trees and a gently flowing natural spring, stands Amboseli Serena Lodge. 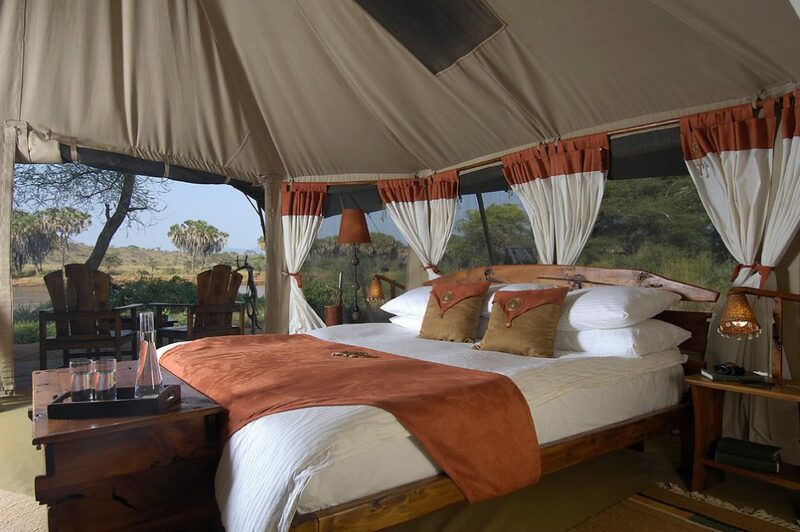 With Kilimanjaro’s 6, 000 meter high snow-capped peaks presiding over the landscape, the setting is unrivaled. 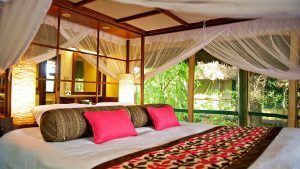 Location: Ngong House is a private, serene and luxurious home stay situated in Karen / Langata area of Nairobi. 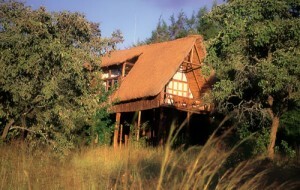 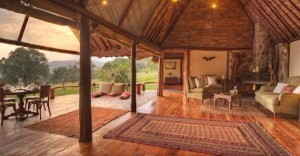 The lodge overlooks the Ngong Hills, only a few minutes away from what used to be Karen Blixen’s coffee farm. 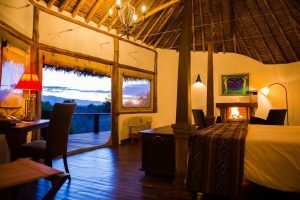 Porini Amboseli Safari Camp is located within the exclusive Selenkay Conservancy, in the Amboseli eco-system, an important wildlife dispersal area and range land for wildlife moving out of Amboseli National Park.